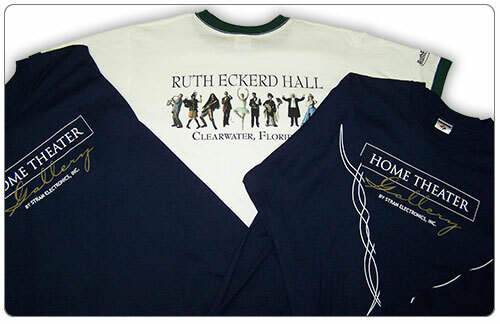 We design and produce custom printed T-shirts of all types, and we always start with premium quality brand names. Send us your t-shirt design, or send us just your idea, and our graphics department will design it for you. Go Green” with our soft and durable Organic Cotton. Our experts can recommend a good mix of sizes to fit your target audience. We’ll also recommend compatible shirt colors to match your design. 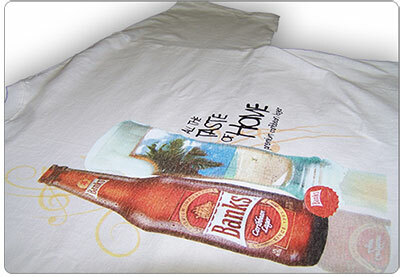 Custom printed T-shirts are one of the most impressive and cost-effective promotional tools available. Put us to work on your next marketing effort, and we’ll prove it.